Governor Northam just announced 30 projects in Virginia to support the homeless in Virginia just received $2.2 million in funding. RICHMOND, Va. — Governor Ralph Northam announced Wednesday $2.2 million in Homeless Reduction Grants through the Virginia Housing Trust Fund (VHTF) will go for 30 projects in Virginia. The projects will support 16 rapid re-housing projects, 12 existing permanent supportive housing projects, and the re-development of two permanent supportive housing projects. Of the $2.2 million funds, at least 80 percent will be allocated to provide loans that reduce the costs of affordable rental housing and homeownership. 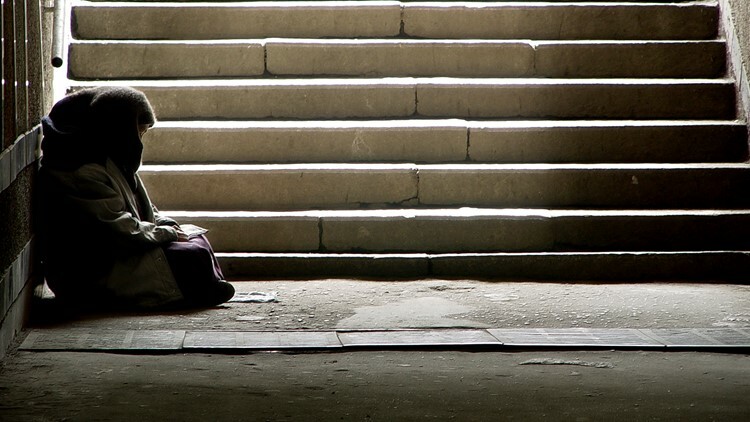 Up to 20 percent may be used for grants to reduce homelessness. Eligible activities of the Homelessness Reduction Grant pool include rapid re-housing, support services for permanent supportive housing for the chronically homeless, and pre-development of permanent supportive housing projects for chronically homeless individuals or families.